I am so happy its finally friday, it feels like its taken forever to get here. 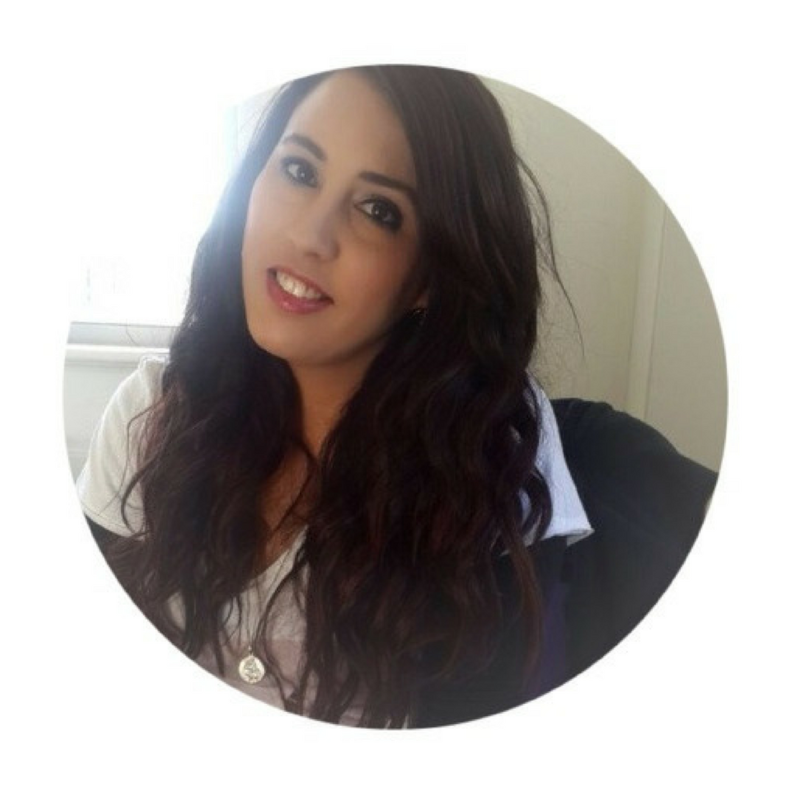 My 5 friiday favourites are my 5 favourites photos, moments, products or items from the week. I love my manicure i did on Monday, more than i thought i actually would as i don’t often wear the colour blue. 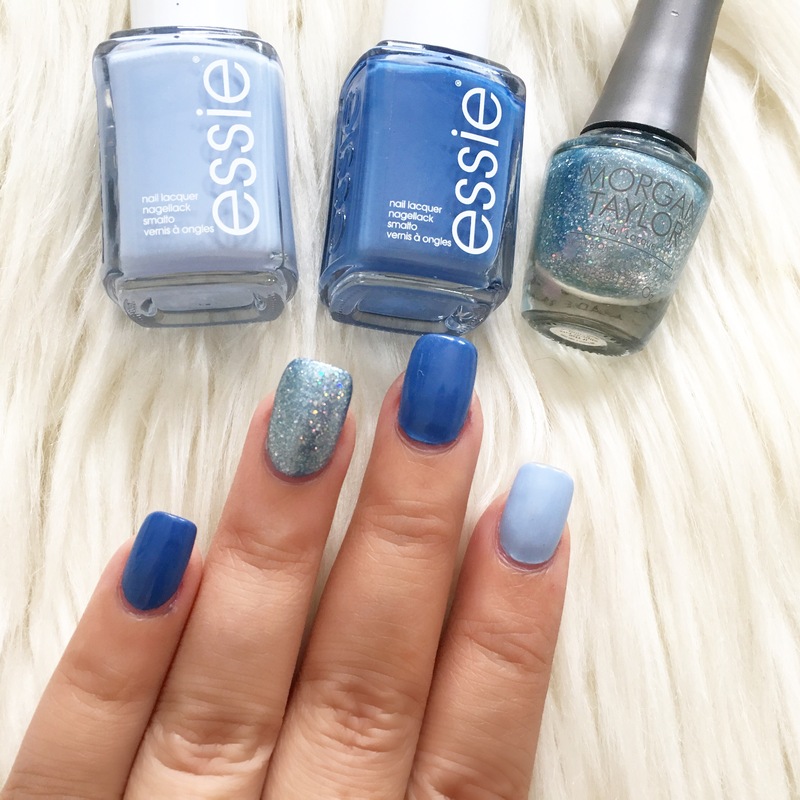 I used Essie Pret-A-Surfer and Saltwater Happy (from the Summer 2015 Collection) on my nails as well as Morgan Taylor’s If The Slipper Fits (Spring 2015 Collection – inspiration from the live action Cinderella movie) as an accent nail. 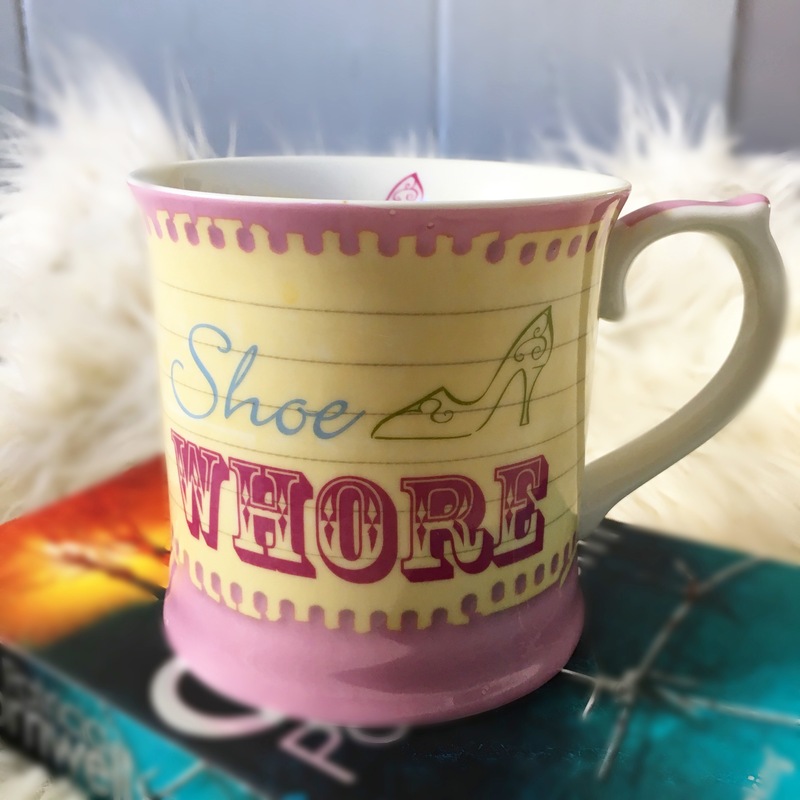 I got this mug a while ago from Plastics for Africa, they have nice a nice variety of Mugs. Honestly can’t remember how much i paid for it. 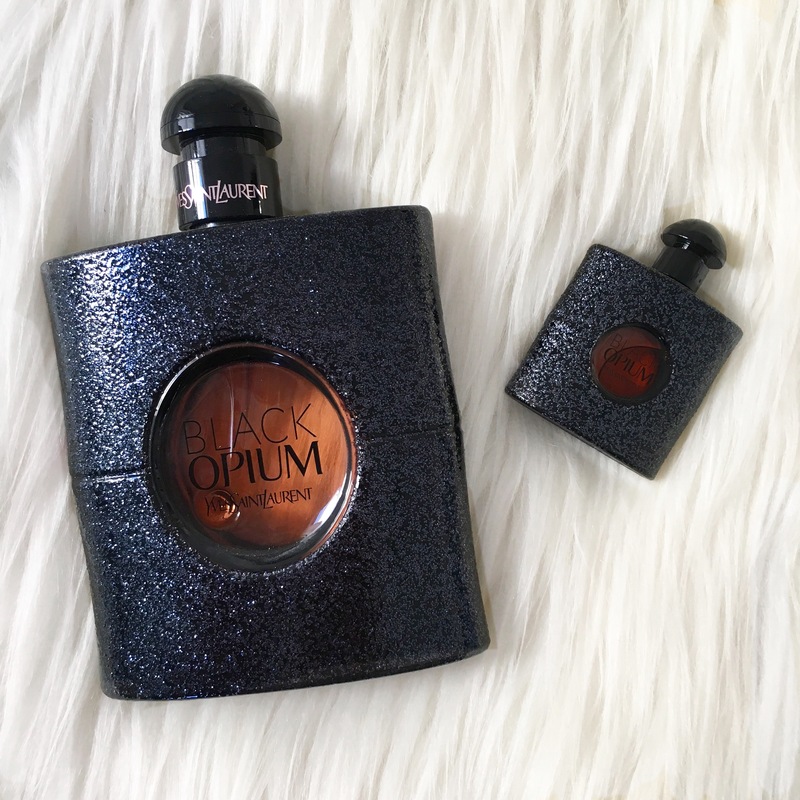 YSL’s Black Opium is one of my all time favourites perfumes. It was released in 2014, and was announced as a rock’n’roll interpretation of the classic that should highlight the dark, mysterious side of the YSL brand. I got the mini from Foschini in a set of 8 mini perfumes that are realeased around Christmas each year. 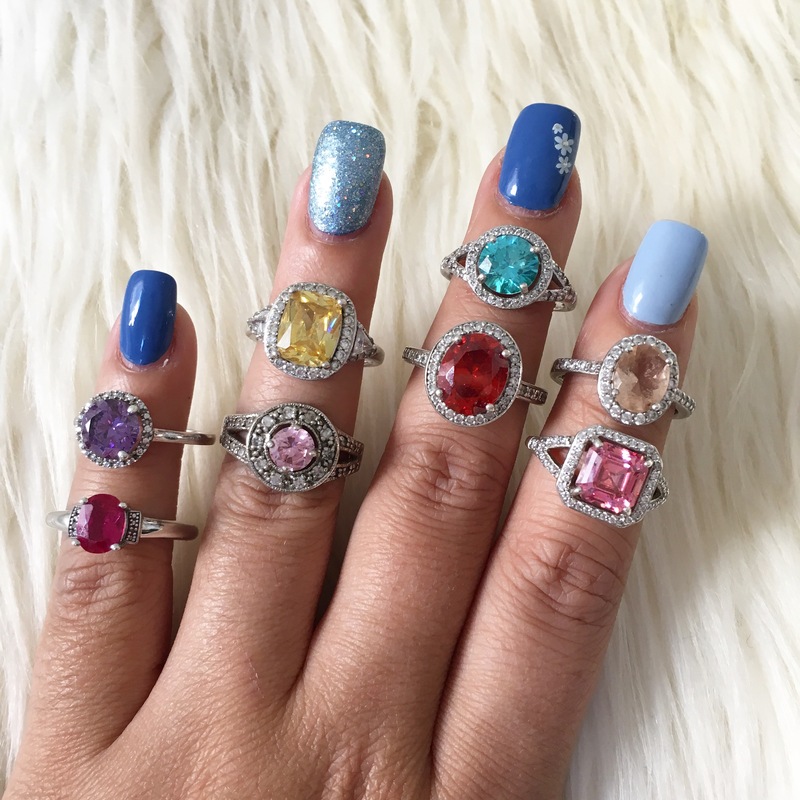 I am a big collector of gemstone rings. I love that you can wear a different colour gemstone depending on how you feel on that day. I have a ruby, garnet (my birthday stone), tourmaline, morganite, amethyst, aquamarine and citrine. I just need a sapphire and emerald to finish my collection. All my rings were bought from American Swiss – various prices – view their website to see their range of rings available. 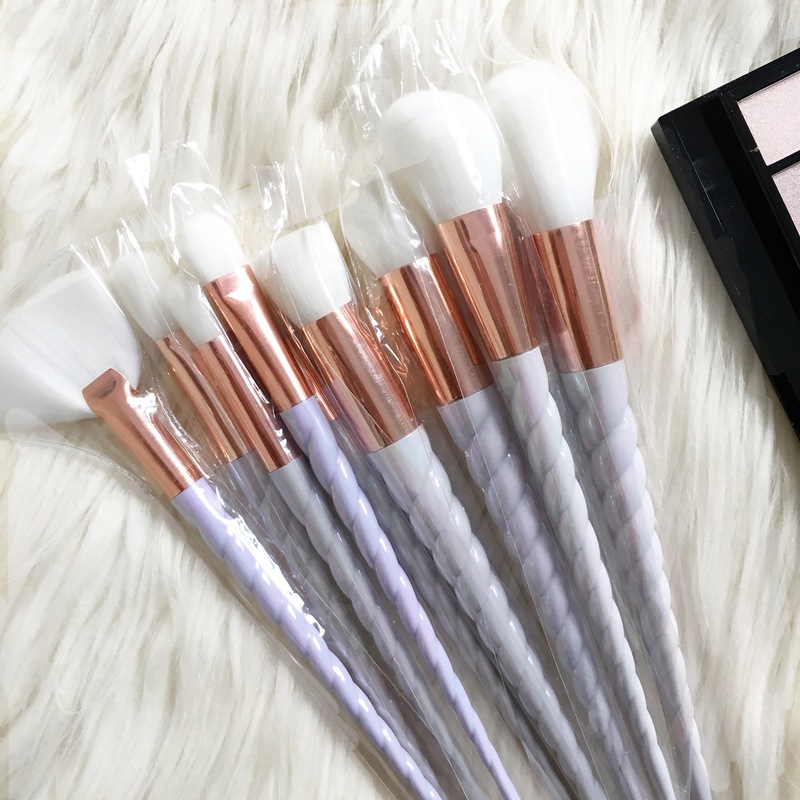 What are your favourite 5 ?